Arborist specialize in the care of individual trees. They are knowledgeable about the needs of trees, and are trained and equipped to provide proper care. Hiring an expert tree cutting service is a decision that should not be taken lightly. Proper tree care is an investment that can lead to substantial returns. Well cared-for trees are attractive and can add considerable value to your property. Poorly maintained trees can be a significant liability. Pruning or removing trees, especially large trees, can be dangerous work. 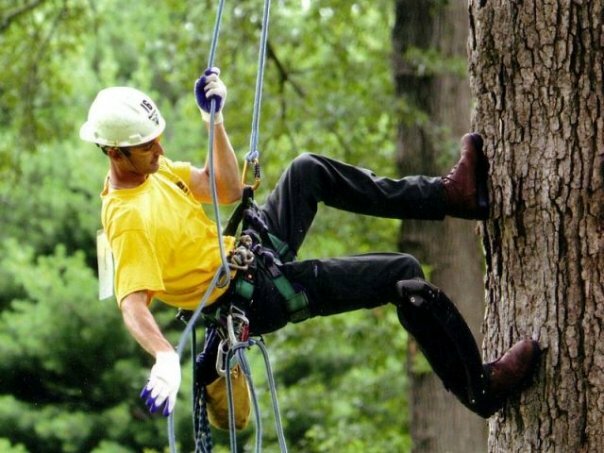 Tree work should be done only by those trained and equipped to work safely in trees.